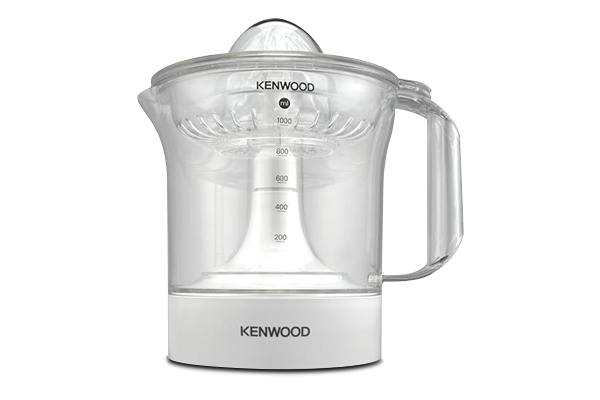 The elegantly designed, Citrus Press JE280 will look great in your kitchen and is excellent for juicing all types of citrus fruits. A 60W motor powers a two-way rotating cone to extract as much juice as possible from your fruit. The generous, 1 litre jug is transparent, so you can easily see how much juice you have made, and it has a spout for easy pouring. When you're done, the cone, filter, dust cover and jug can all go straight into your dishwasher for cleaning. 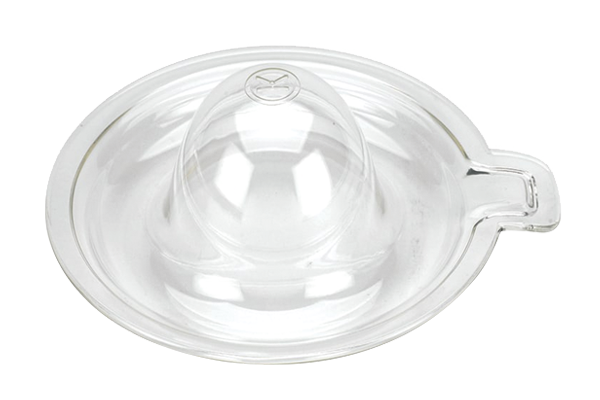 The detachable and dishwasher safe parts allow for quick and easy comlete cleaning of the juicer. The two way rotation system gives you the most juice possible from the fruit. The generous 1 litre transparent juice jug lets you see how much juice you have and pours easily. The reamer and filter are versatile, accommodating citrus fruits of all sizes.